Tourists flock to visit the Jama Masjid, the great mosque of Old Delhi which is India's largest mosque capable of holding 25,000 people. 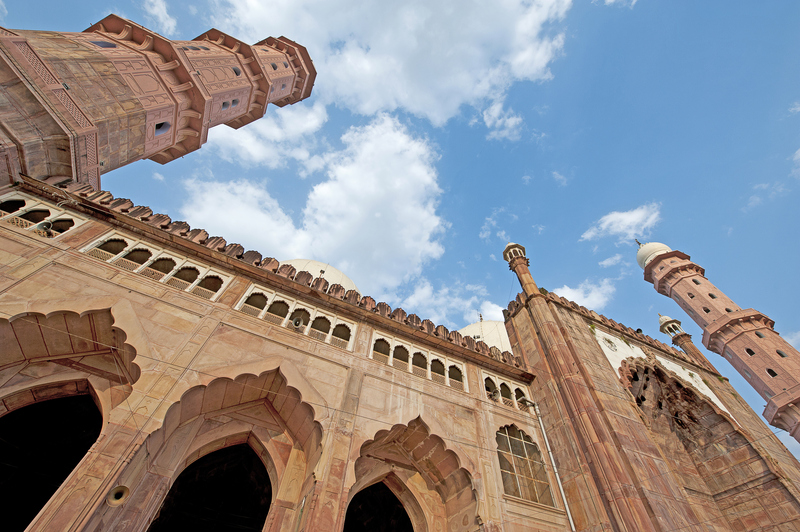 India has more than 300,000 mosques and has the second largest Muslim population. A very early mosque, begun in the 1190s, is the Adhai-Din Ka Jhonpra in Ajmer, Rajasthan, built for the Delhi rulers, with corbelled arches and domes. 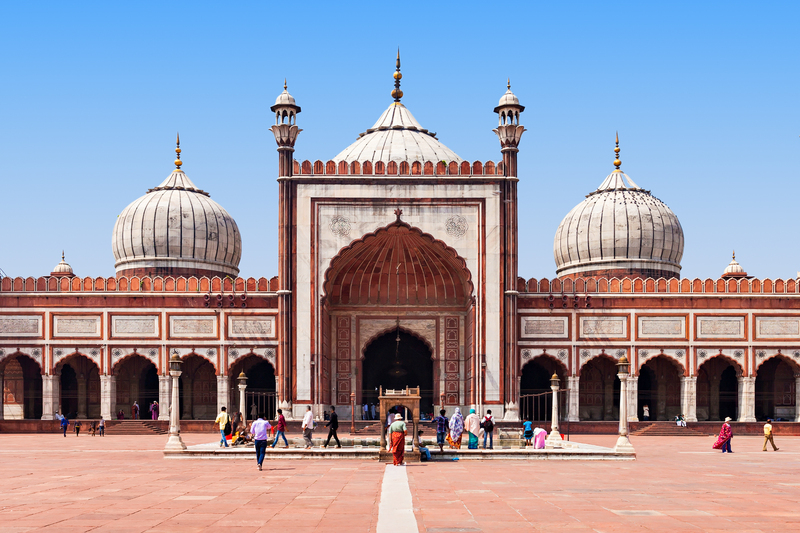 The Jama Masjid of Delhi, is one of the largest mosques in India. The iconic mosque is one of the last monuments build under Mughal Emperor Shah Jahan. 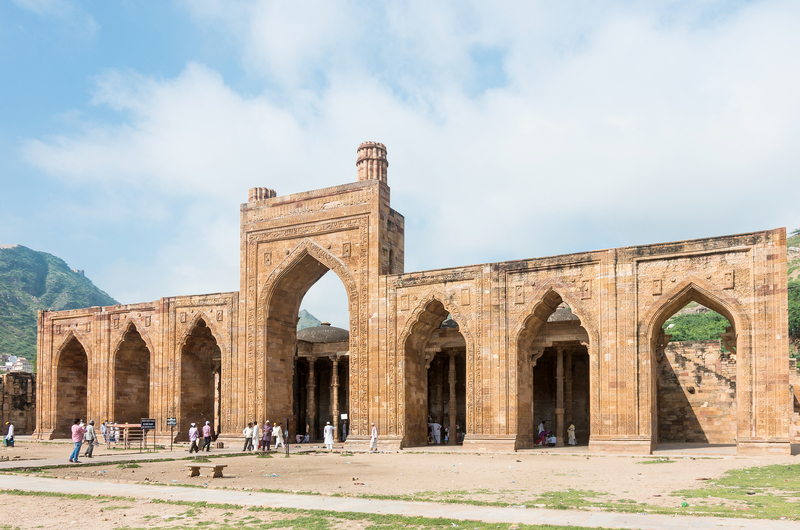 After the construction of the monument in 1656, it remained the royal mosque of the emperors until the end of the Mughal period. 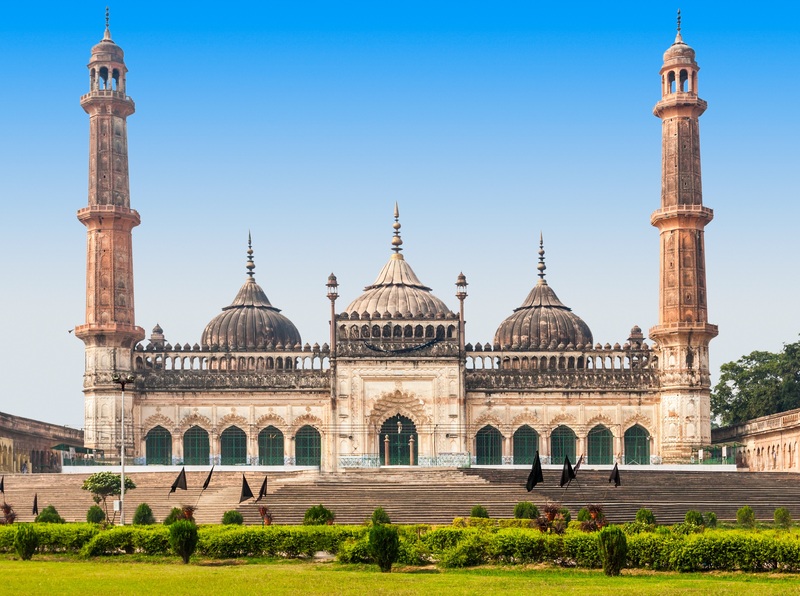 Here is a list of 10 historic and famous mosques in India. Jama Masjid is the principal mosque of Old Delhi in India. View of Mecca Masjid located in Hyderabad, Telangana, India. Jamali-Kamali Mosque is a sixteenth century mosque located in Mehrauli Archaeological Park, New Delhi. 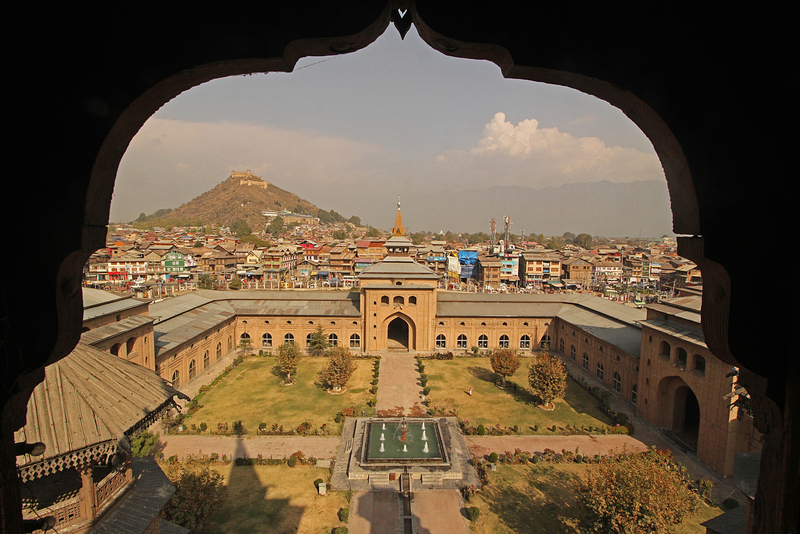 A view of old city Srinagar, Kashmir from one of the minarets of Jamia Masjid (Grand mosque) one of the historic mosques of Kashmir. 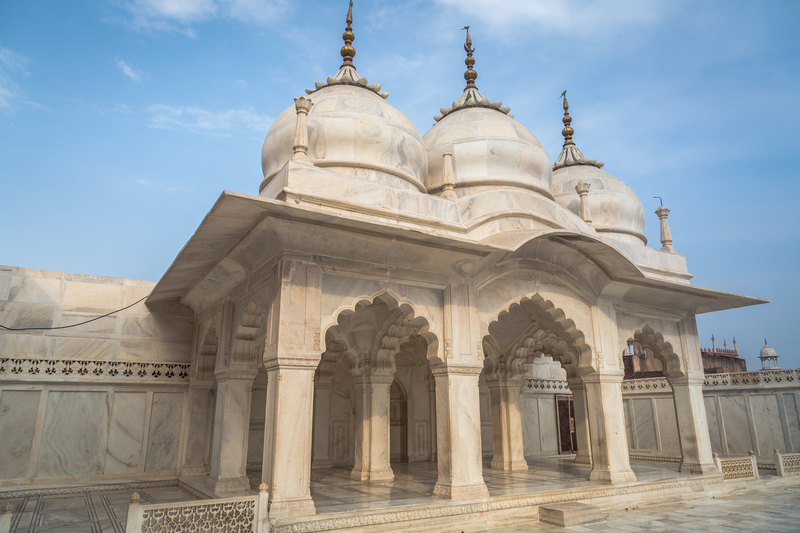 Nagina Masjid - a white marble architectural mosque at Agra Fort used by the women of the Royal harem. Agra Fort is a classic Mughal Indian architectural fort and palace located at Agra, Uttar Pradesh, India. The Fort was the capital of the Mughal empire for decades. A UNESCO World Heritage site. Adhai-Din Ka-Jhonpra mosque in Ajmer, India. 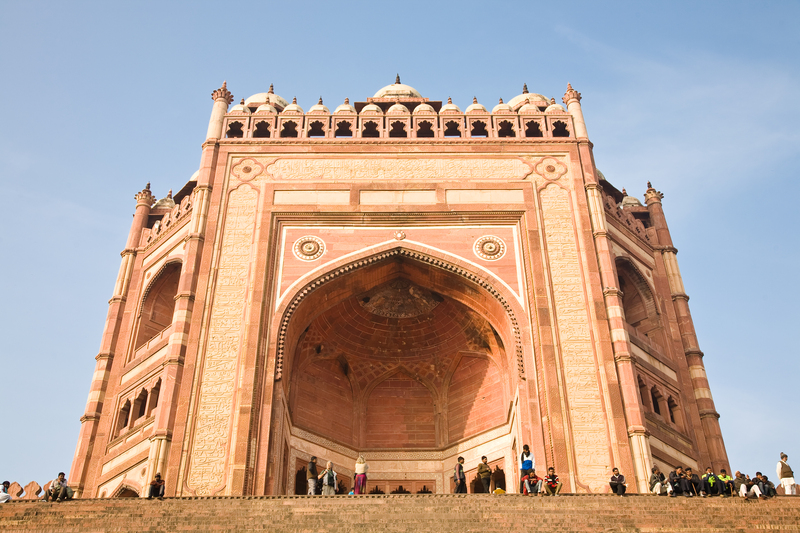 The facade of the main entrance of the Jama Masjid, the Mughal mosque in Fatehpur Sikri near Agra in India. 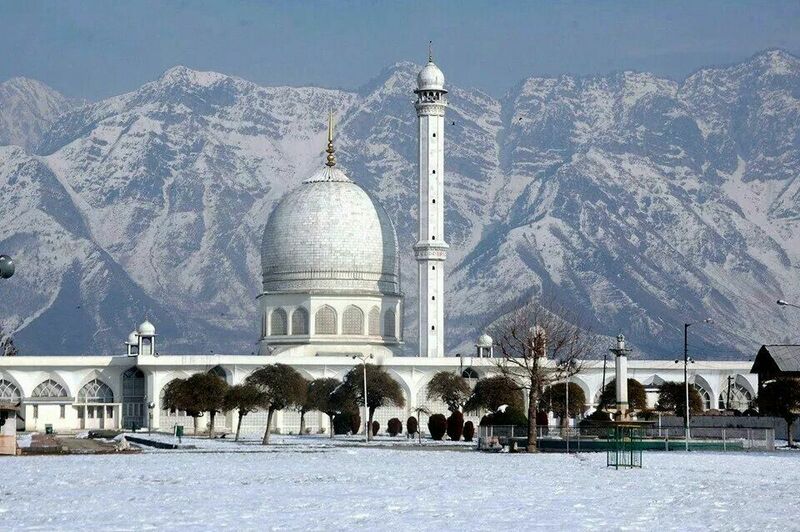 Situated on the left bank of Dal Lake, Hazratbal Masjid is in Srinagar, Kashmir consisting of one dome and one minaret. 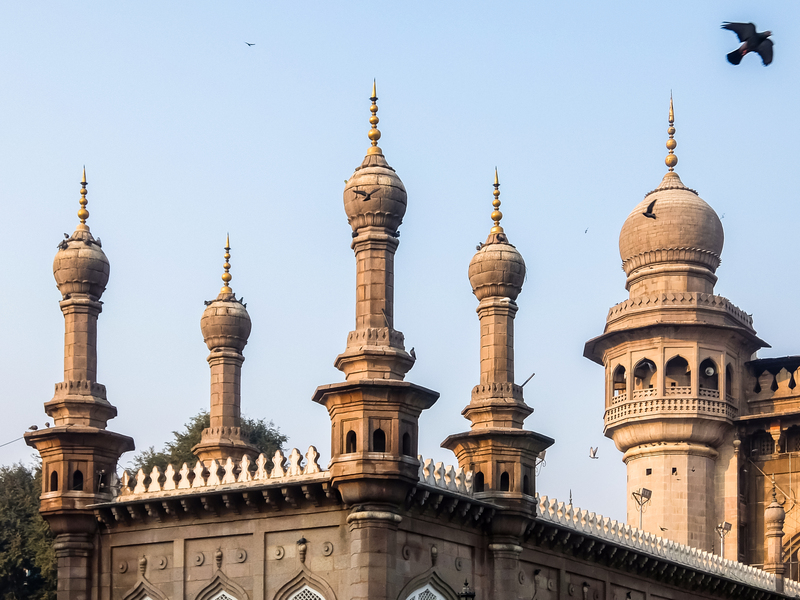 Taj-ul-Masajid with its mellow hued sandstone and towering minarets and domes in Bhopal, Madhya Pradesh, India. Mosque is a social and religious center for the Muslims and it is a place of assembly for the Muslims five times a day. Being an essential structure of Muslim societies and being a place of worship, mosques have extraordinarily been outstanding examples of architectural beauty throughout. The first mosque built by prophet was austere, strictly functional and sober, but with the spread of Islam, mosque architecture with regional accents in different countries reflected diversity in its design as well as style. In India the early mosques were built in the south, on Malabar Coast and in the west, the Indus region. However the prolific development of mosque architecture was started only after the arrival of Muslims as rulers in North India. 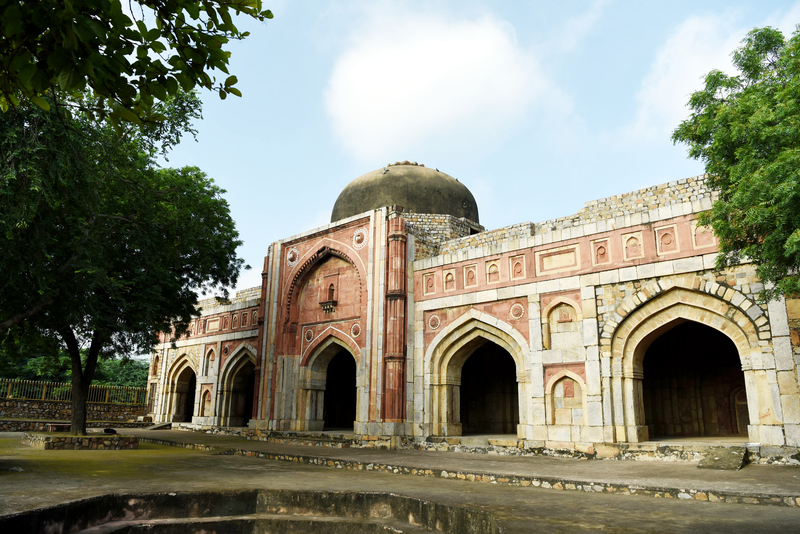 Delhi, being the first confronter and epicenter of Muslims rule throughout ages, reflects the continuity in the development of mosque architecture in North India. Masjid al-Haram Expansion: Acceptance or Criticism?